LINCOLN, Neb. (AP) – A land-market report by the University of Nebraska-Lincoln shows a 10 percent decline in the state’s average farmland value over the past year. The Lincoln Journal Star reports the survey appeared in the Wednesday edition of Cornhusker Economics. It reveals slower bids and land sales, resulting in the value drop. Agricultural economist Jim Jansen says Nebraska appraisers, farm managers and agricultural finance professionals replied to the survey saying low commodity prices and high property tax concerns are putting pressure on land values. 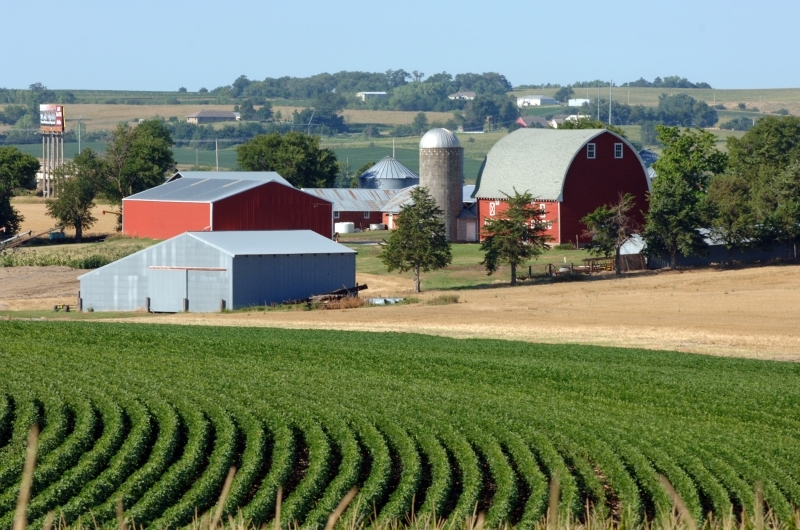 The drop marks the third consecutive year the state’s average farmland price has declined. As of Feb. 1, the average was a little over $2,800 per acre, 15 percent lower than 2014’s more than $3,315 per acre. Waldo Realty co-owner Pat Chohon says most of the active land buyers are neighbors looking to expand their farms.